Hooray for Baby Abigail! That is so exciting and what a beautiful name. Glad to hear that everyone is healthy and happy! So, juuuuust before the holidays you might be thinking -- WHAT can I get that random person I barely know but occasionally happy hour with? Or WHAT am I going to bring to tonight's holiday party? Or HOW am I going to get through the holidays? If so, this post is your answer. 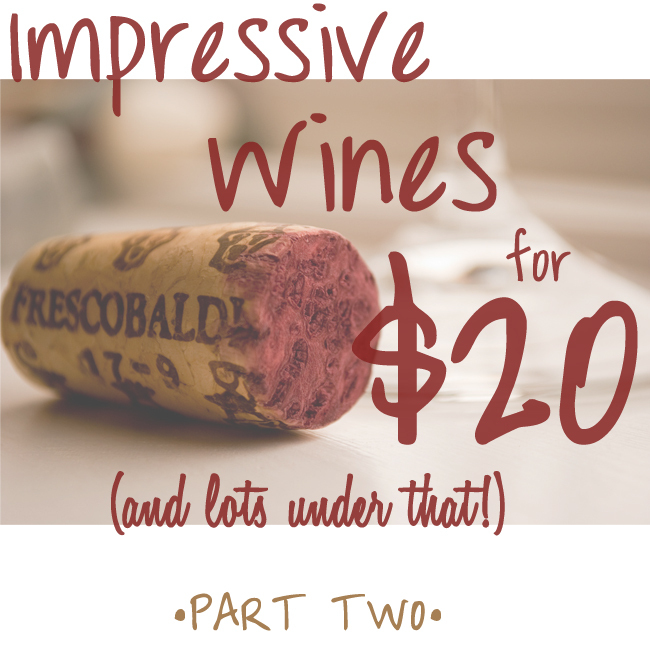 It's Part Duex (french cause wine is fancy) of my list of Impressive Wines for $20. Part one is from my dear friend Jon, who is pretty darn awesome. Part two comes from my dad, who is also awesome! Yup. That's my dad. Aka the guy who kept asking me on the sailboat: "is this blog worthy? is that blog worthy?" And, let me tell you: he knows his wines! But is also low key about it and wouldn't blink an eye if you served him Yellow Tail, which I love about him. Well, maybe not Yellow Tail. I don't know. Here ya go! Marques de Caceres Rioja Reserva, (especially 2001). 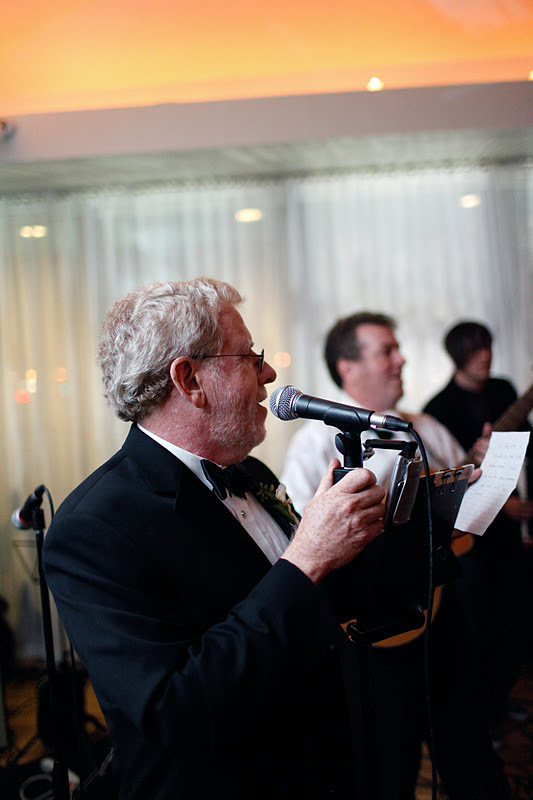 Dad's final note: There are various rating systems for wine, but the best is what you have tasted and like yourself! Thanks, Dad! See you soon! Happiest of holidays, D and everyone else reading this here blog. We are so happy you are here! A note: D and I are officially Christmas-ing starting now through the weekend, but we will be back starting on Monday for a week of "Photo-of-the-Days"! thank you for this list and from the guru! adding these wines to my phone right this second. Merry Merry B and D!